Wow I can’t believe it’s been 6 months since I last posted! But in a way I can, as it’s been such a busy Spring and Summer. Lots has happened, and it will probably take me a few posts to catch up! First, it took me a while to get over my Dad’s death. I was tired, drained, and sick with a never-ending virus for some time after I arrived back in Canada. And although I feel much more like myself now, in another 6 months’ time I will probably look back to today and realise that I still am going through the motions of grief and acceptance. I find if I hear certain songs it can still really hit me, but sometimes it strikes at completely random times… sitting in a restaurant absent-mindedly watching the sport on the TV, or driving along the highway. While walking my dogs, or paddling in the lake. I just suddenly realise that he’s not coming back and it’s almost suffocating. Grief is a funny old thing! But I know it’s fine, I’m fine, and this is all perfectly normal. All in all we’re doing well. But some amazing things have happened these past few months, in spite of grief. My mother (very understandably) was feeling deflated in the new year, after everything that had occurred in the months before, and – rather spontaneously for someone usually so cautious! – booked flights from the UK to Vancouver Island to come stay for a couple of weeks! We had a fantastic time together and completely made the most of what Vancouver Island, and BC, has to offer. Although, there is still plenty more to go for her next visit! This blog post is all about her trip over here, which happened in June this year. 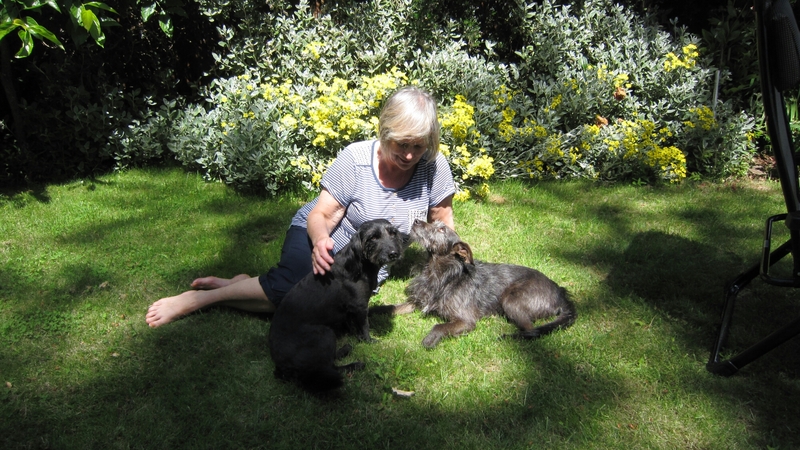 She arrived on a Sunday night, and the first few days were spent here in Victoria, with Mum getting to know Rex and Tilly (they had never met before! ), recovering from jetlag, and generally exploring around the golf course trails close to where we live, and downtown. 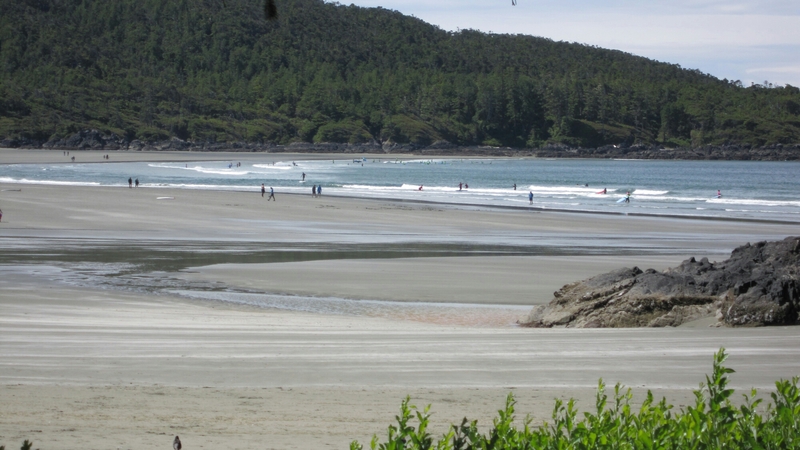 Next, I’d arranged a 3 night stay in… You guessed it… Tofino!! The jewel of the west coast and one of the most relaxing, reflective, restful places on Earth. As I have mentioned before, with its wild seas and rugged coastline, it’s somewhere that my Dad would have adored and I knew Mum would find it just as healing as I did when I visited back in December. 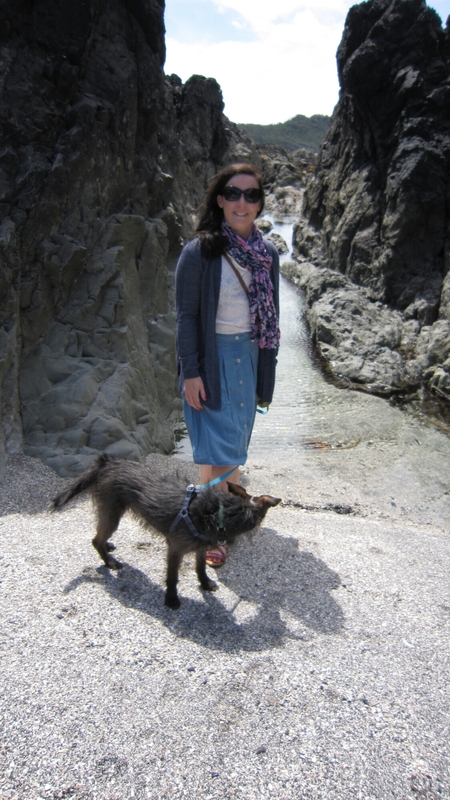 I booked us all in at The Pacific Sands Resort, in a luxury Oceanside (pet friendly!) villa. The weather wasn’t always on our side, but it doesn’t matter in a place like Tofino. In fact the wild weather just makes it even more special somehow. Not much more to say except that Tofino, as always, worked her magic and we left feeling calm and restored. 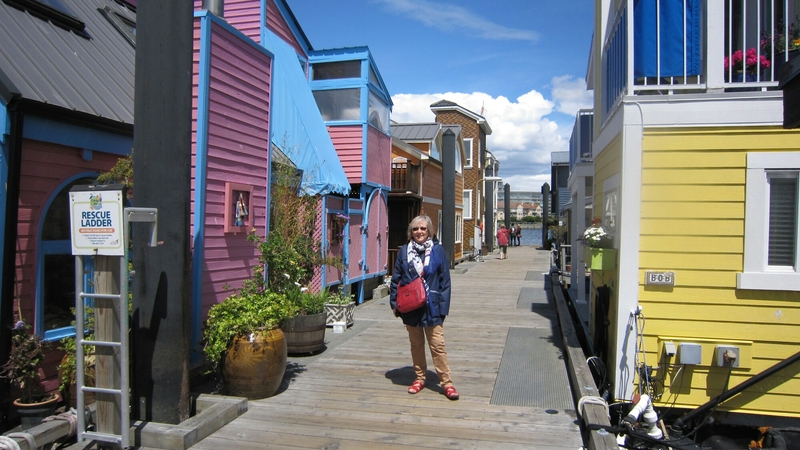 Back in Victoria, we took in Fisherman’s Wharf, where we ate chowder (a first for Mum!) 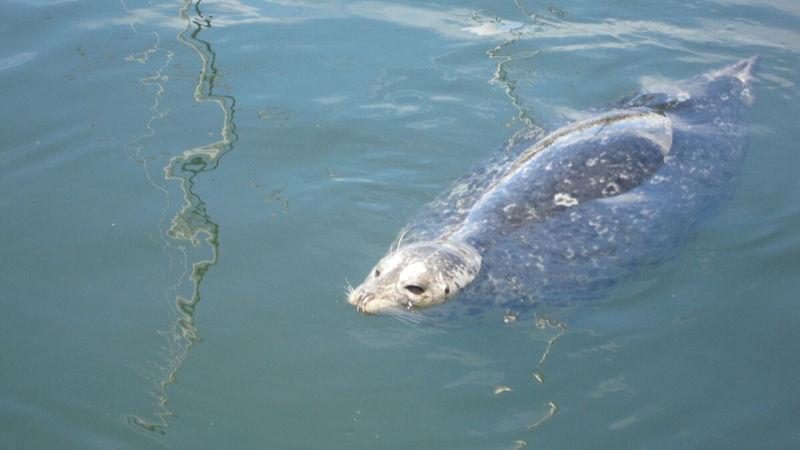 and where the (slightly overweight) harbour seals didn’t let us down with their ‘feed me fish!’ displays. Next up? 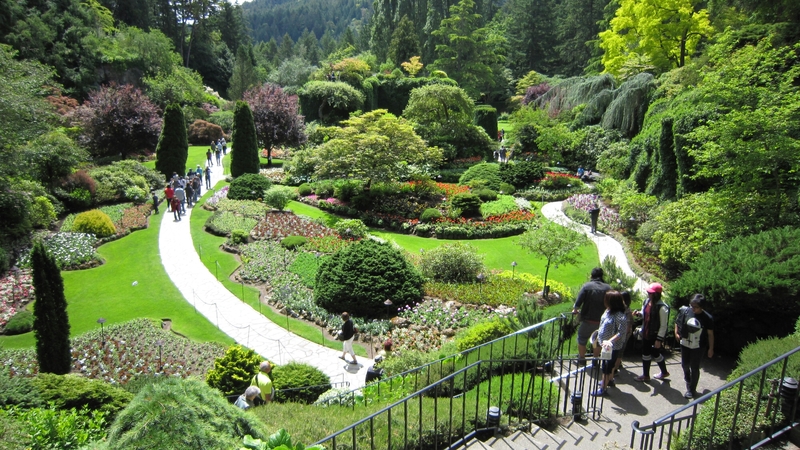 No first trip (well, it’s her second technically as she was here for the wedding, but didn’t get a chance to ‘tourist’) to Victoria is complete without afternoon tea, and a trip to the beautiful Butchart Gardens! 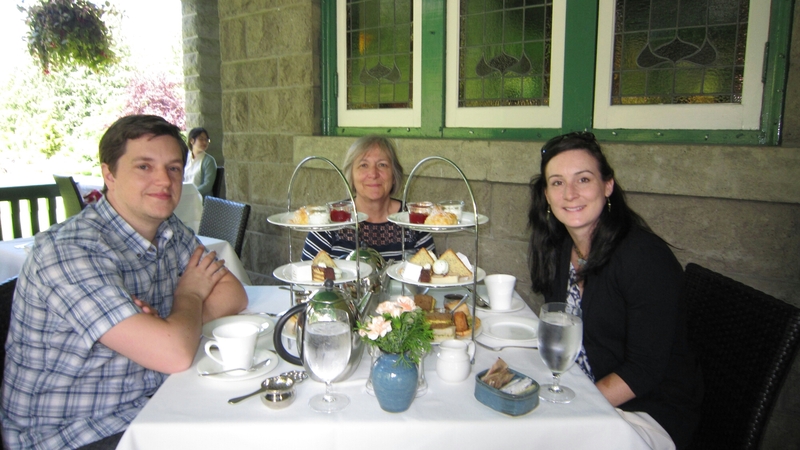 We combined the two and had afternoon tea at Butchart Gardens. It’s the best afternoon tea I’ve ever had, although I admit to not yet trying the apparently delectable (but incredibly expensive) version at The Empress – something I soon hope to rectify! Next on the punch list? A whale watching trip of course! Now, I’ve done 2 other trips from Victoria harbour with different companies but this one, with The Prince of Whales, was hands down THE BEST!! Partly because the conditions were perfect, partly because the boat we were on had the perfect combination of size and speed, partly because we saw such a wonderful plethora of wild marine life, but mostly because the crew/guides were just wonderful! So knowledgeable and enthusiastic. I truly believe it was one of the most pleasurable, interesting 3 hours of my life. 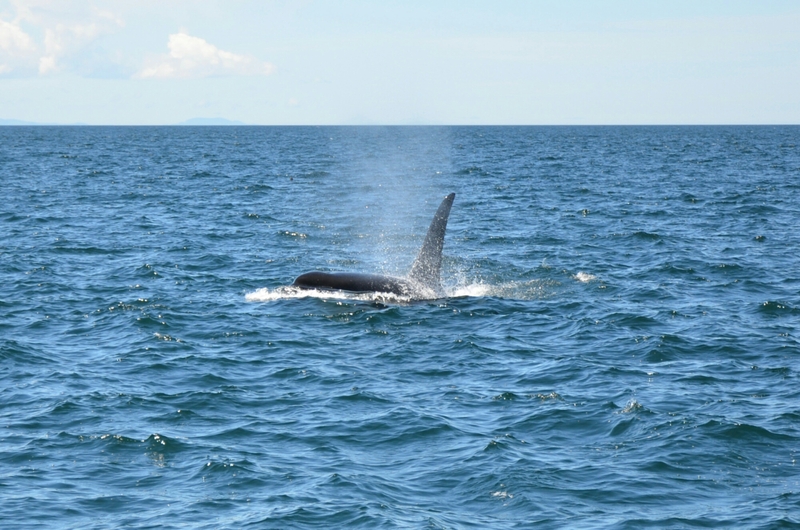 Normally the whale watching boats go east as they come out of the harbour, to catch a glimpse of our resident Killer whales. 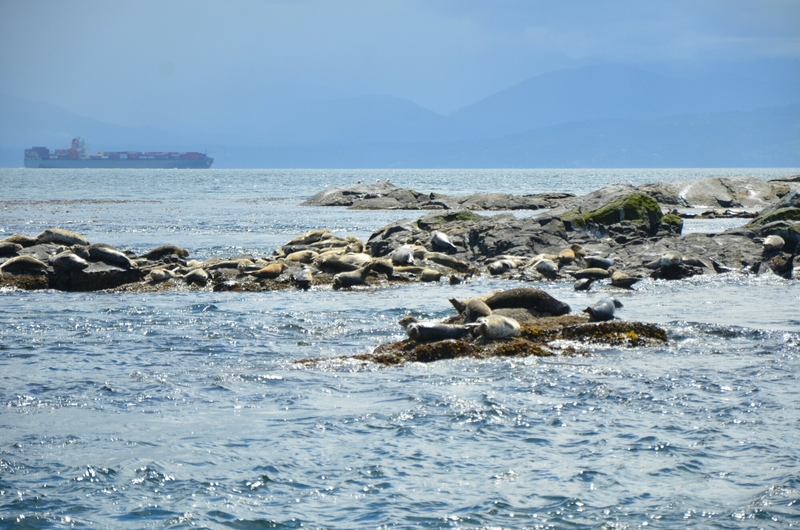 But we got word of some transient Killer whales in the west, out towards Sooke, so this is where we headed. 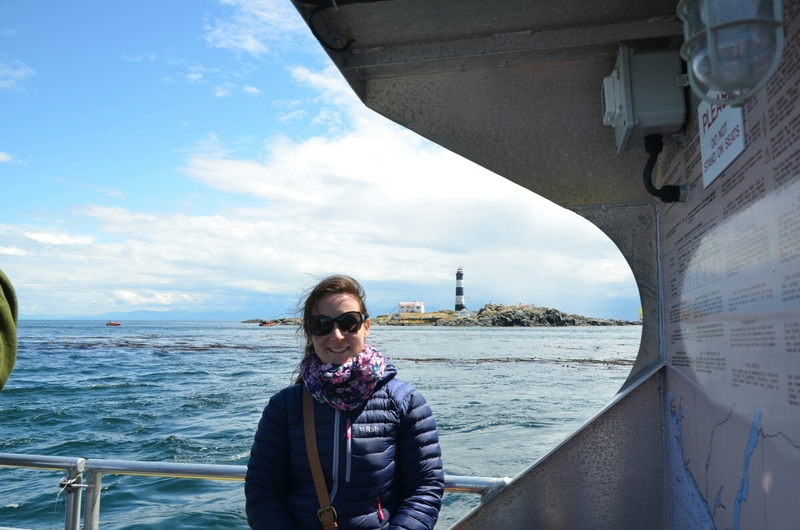 We were treated to a fascinating display of the transient whales in action, stalking a seal, and then spent time hanging out with several humpbacks, before turning back to circle Race Rocks and watching two different types of seals and sealions basking in the sun next to the lighthouse. 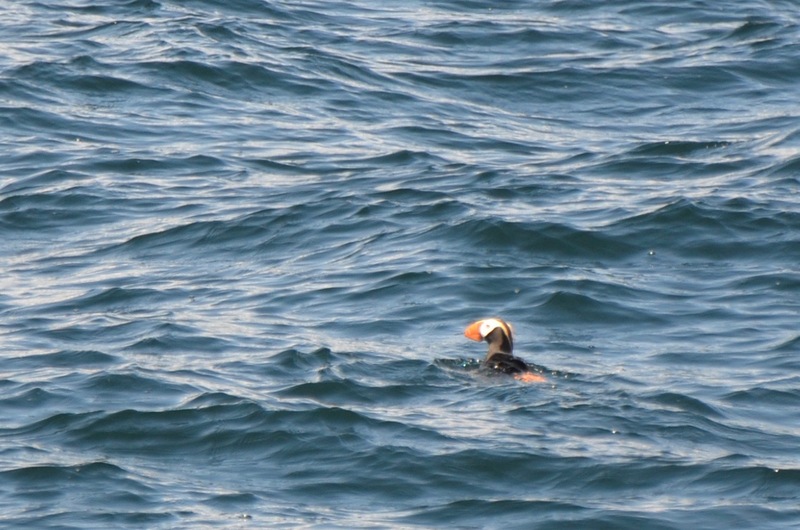 En route, we even spotted an incredibly rare Tufted Puffin! Such an awesome site for a self-proclaimed twitcher like myself. 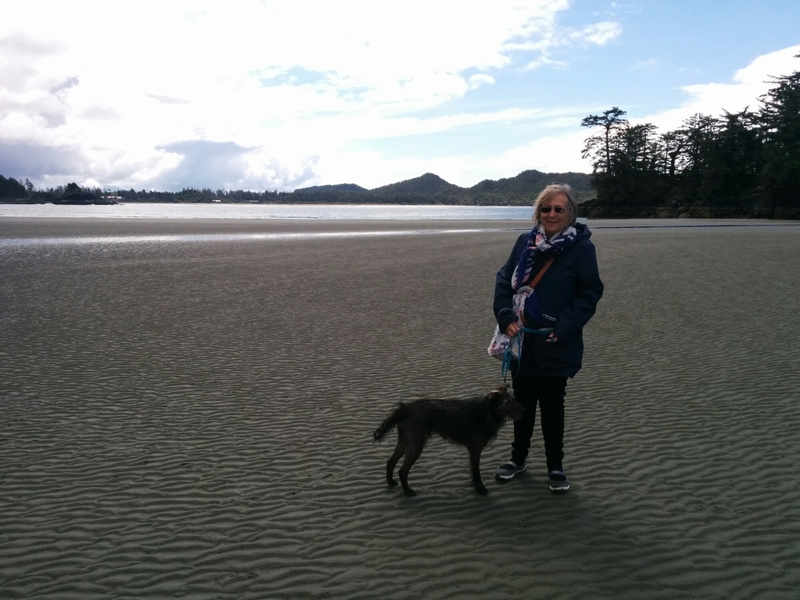 We of course also checked out some of the local lakes and beaches, Murchie’s Tearooms, and Oak Bay, and I introduced Mum to Beavertails and Tim’s donuts! 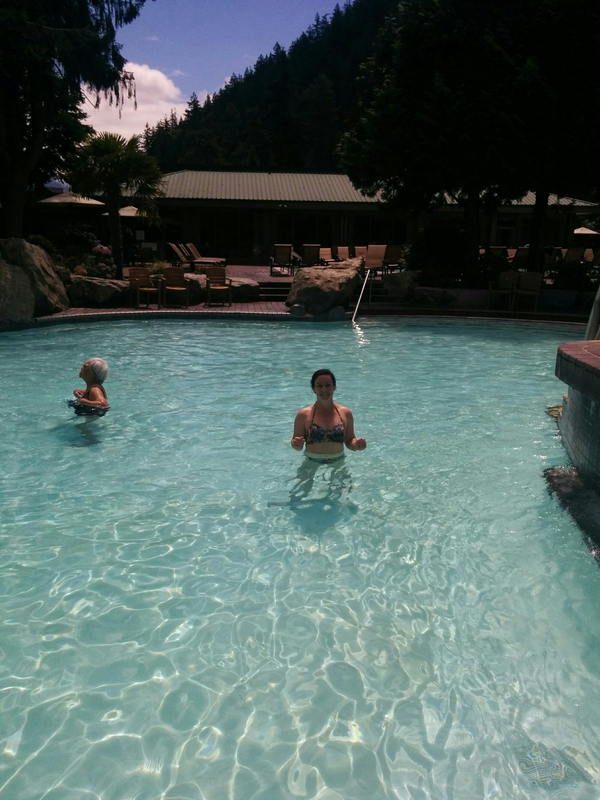 But after all of that site-seeing we needed to relax… So we headed over to the mainland for some Harrison Hot Springs action! I booked a cottage for the 2 nights before Mum had to fly home from Vancouver. I’ve never stayed in the cottages before and, although they are looking a little tired and dilapidated, the one we stayed in was comfy, warm, cosy, and fit 3 of us perfectly thanks to the pull-out sofa bed. I would recommend them as they are also super close to the pools and away from the bustle of the main hotel. Also pet friendly! Although we left the furballs in day care for these few days to hang out with their own species for a while! Overall, a fabulous time, and hopefully a trip that Mum can look back on with fond memories for years to come. We can’t wait to have her back! 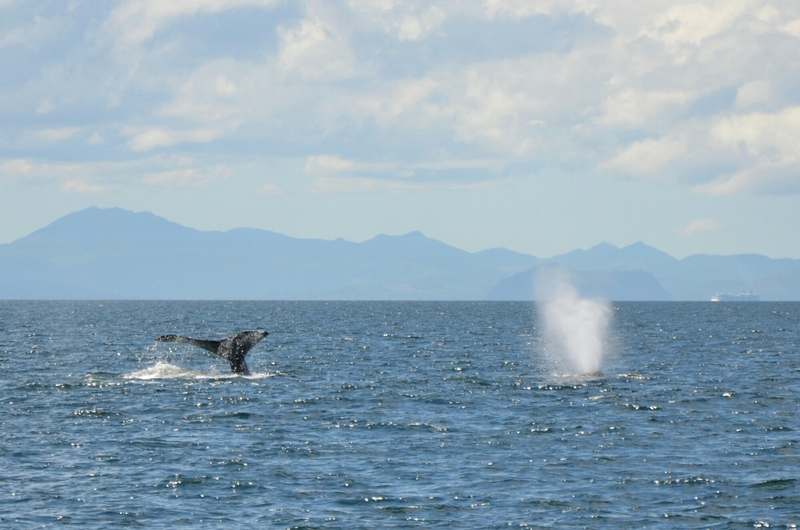 This entry was posted in lifestyle, photography, travel and tagged Harrison Hot Springs, marine life, Tofino, Tourism, Vancouver, vancouver island, Victoria, whales. Bookmark the permalink.